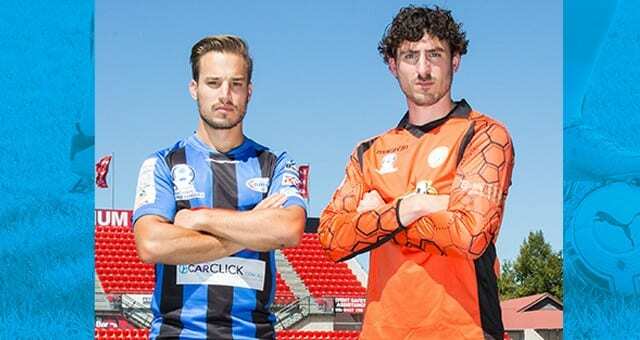 Regional football continues in Round 8 of the PlayStation 4 National Premier League South Australia as Adelaide Comets and West Torrens Birkalla look to keep pace with the leaders at Roxby Leisure Centre at Roxby Downs on Saturday. West Torrens Birkalla have lost just twice and played out a see-sawing 3-3 draw with Croydon last weekend. Coach Steve Degiovanniello felt his side should have taken more from the contest. “I’m disappointed we didn’t get maximum points. I felt overall we were better than them, but conceded cheap goals,” he noted. “The players are on the same page as me and are just as disappointed. We worked so hard to score our goals and then conceded cheap ones. Birkalla are currently fifth, six points behind the leaders. With the top three forming a gap to the rest they are aware the match with Comets is vital. Despite one win in four games, Degiovanniello believes his side can compete with any other. “It’s not all doom and gloom, we are in the top five. We need to work on things like defending set pieces and finishing our chances. We score plenty, but given the amount we create we can get more. “We have a few players to come back and so there’s healthy competition for places. The feeling amongst the guys is very positive. They know they are competing with the best. Ability wise we are as good as any side.